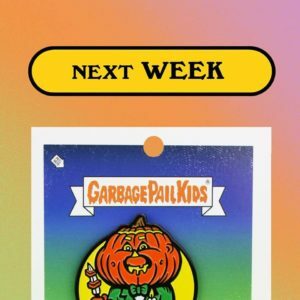 Creepy Co. today announced they will be adding another Garbage Pail Kids enamel pin to their collection just in time for Halloween. 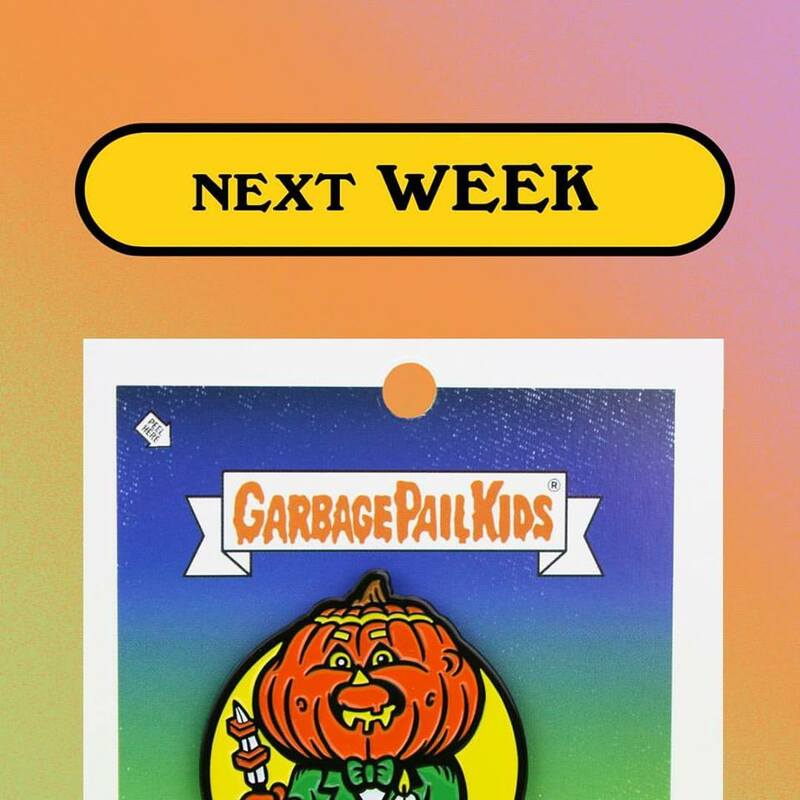 The pin appears to be based on Duncan Pumpkin from OS4. The company says release details will be revealed next week.